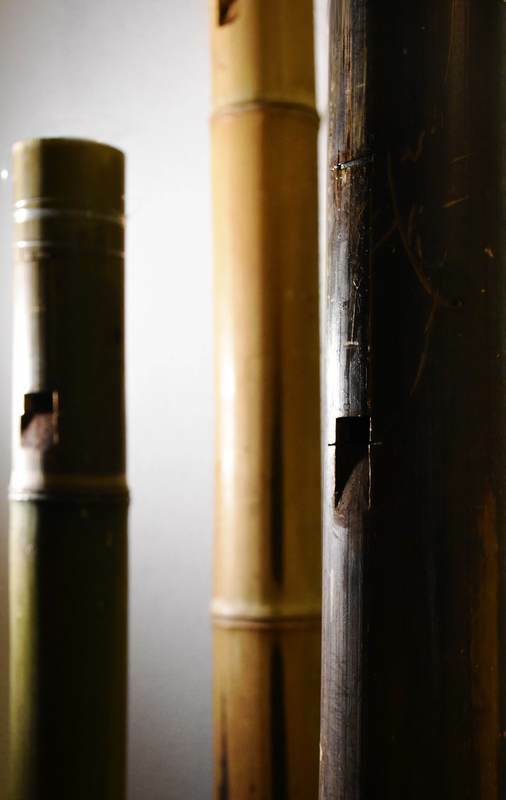 Vivente is an art installation for 128 bamboo canes. Each cane is provided of two motor which make them play as flutes and as percussions. The sound is controlled by a soundscape creating software which creates sound environments played by the canes. The audience is invited to walk through the space, in a immersive sound and visual experience.